Discover a wide selection of maps, charters and prints. Maps of Italy, Europe and the world are available. Pettinaroli offers a selection of original antiques prints of the city of Milan with maps, views and landscapes. 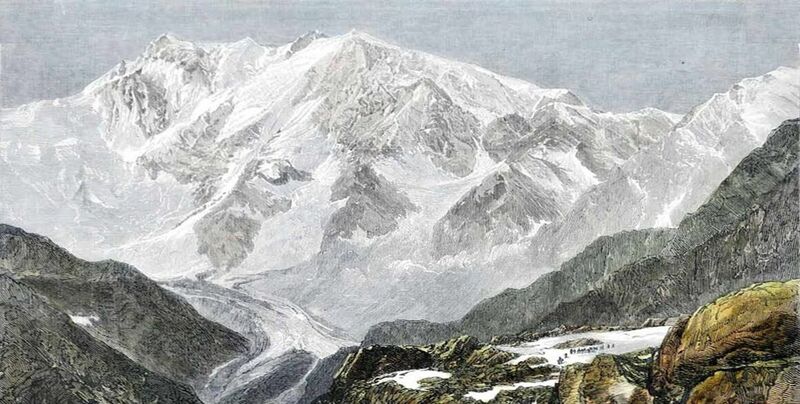 Choose from the wide range of original vintage prints depicting the mountain area of the Alps. Pettinaroli Milan means quality, passion and tradition. The widest selection of chartes, vintage prints, antique maps of Italy and the world, as well as government charts and globes for enthusiasts and collectors. 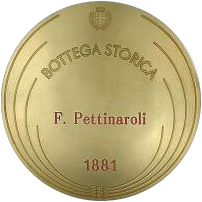 Pettinaroli is a historic company based in Milan since 1881. The company has always been a reference point for all enthusiastas and collectors of luxury typography and vintage prints.